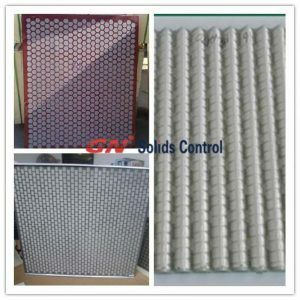 GN Solids Control the leading brand for solids control equipment & replacement shaker screen for different model shale shakers. We have three section of production facility. 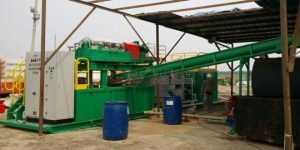 The first facility is for general product, including shale shaker, mud cleaner, mud agitator, mud gun, centrifugal pump, mud tank system etc. The second facility is for decanter centrifuge and vertical cuttings dryer production. The third facility is for shaker screen. We have our own people and own facility for shaker screen production, much better control on process craft and ex factory quality. Type 1: Replacement screen for Derrick FLC2000 / FLC500 flat screen / pyramid screen, this is the most popular screen as we know in the Oil gas drilling market and in HDD market. Type 2: Replacement screen for Swaco Mongoose shaker screen. This type screen is much popular in US market. Derrick FLC500 shaker is also much popular in US market. Compared to this screen, very few client in US buy Derrick 2000 screens, that means very few client have Derrick FLC 2000 shale shaker or DerricK FLC2000 mud cleaner. Type 3: Replacement screen for NOV Brandt king cobra shaker. In previous years, we sell carbon steel frame shaker screen of this model and get lots of complain from client, and then we develop the composite material shaker screen for this model shaker, and after two years hard working, we have recover the market and clients are happy with the composite material replacement screen for NOV brandt king cobra shaker. 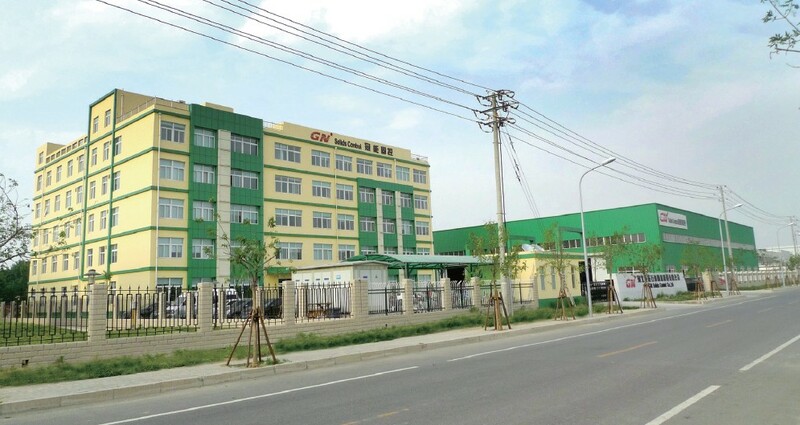 We mentioned at the beginning that we have second facility for the production of decanter centrifuges and vertical cuttings dryer. For now, we have published the three phase centrifuge which have much wide application, including food industry, animal or plant fats/ oils, oil sludge treatment to get solids, water and oil three phase separation.